Home > Physician/Caregivers > Danielle Moyé, M.D. 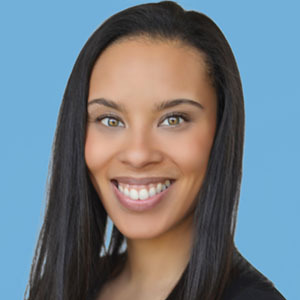 Dr. Danielle Moyé is a pediatric cardiologist, with a special interest in detecting fetal heart disease through image navigation. She is board certified in Pediatrics and Pediatric Cardiology, with advanced training in cardiac imaging. After completing a Bachelor of Arts degree in Human Biology, Dr. Moyé received her medical degree from the University of Texas Southwestern Medical Center and her pediatric and pediatric cardiology training from Children’s Health/University of Texas Southwestern Medical Center.